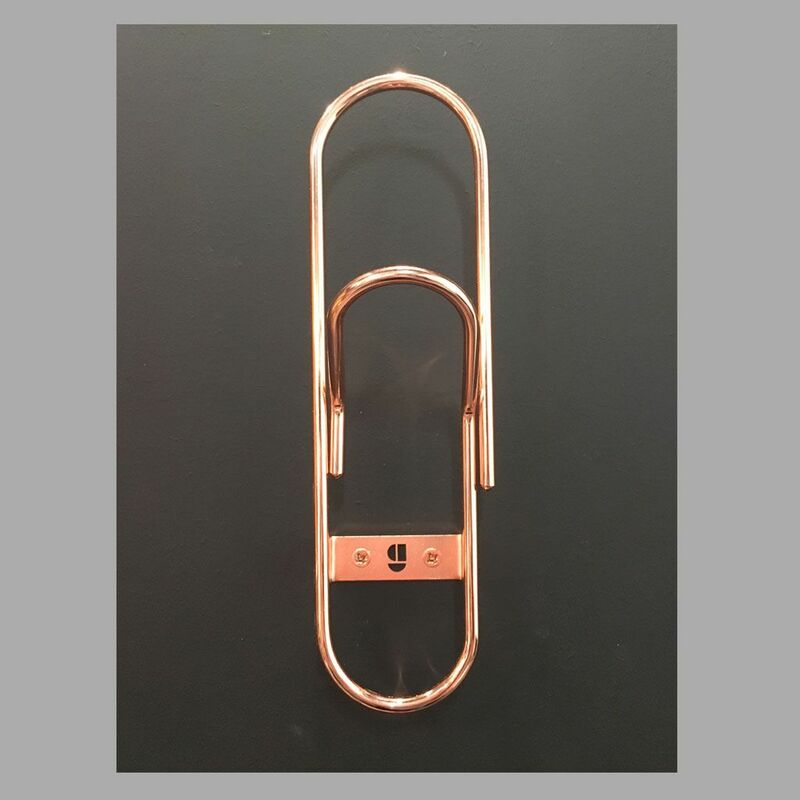 Beautiful, simple and functional bent wire coat hook, shaped like a paperclip, finished in either copper or black powder coat. 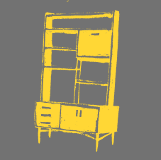 Used to store magazines/ newspapers, hang your coats, hats and scarves. 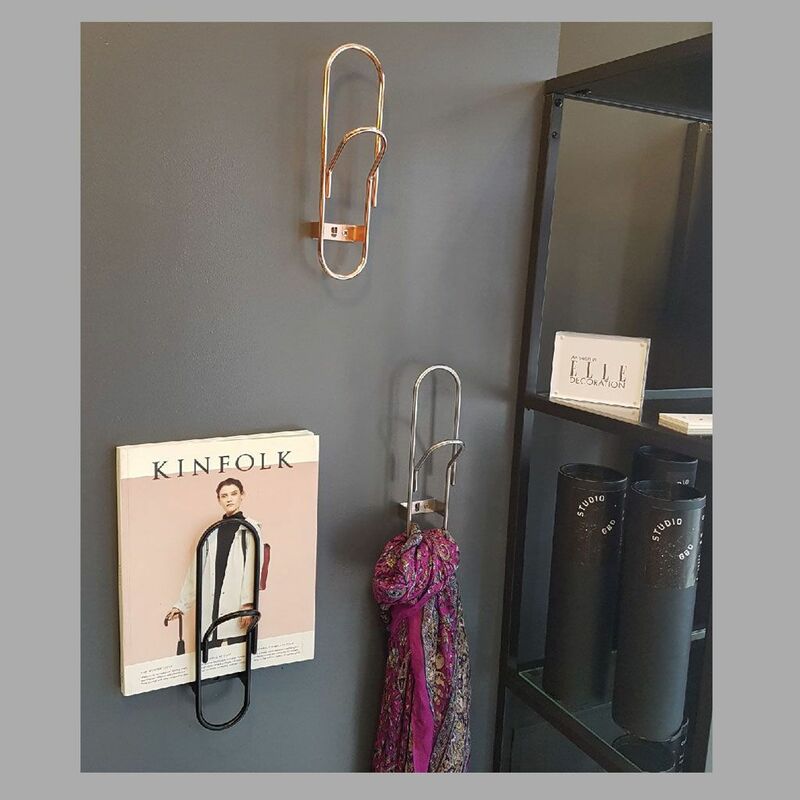 This stylish hook can be fixed easily to your wall or door.